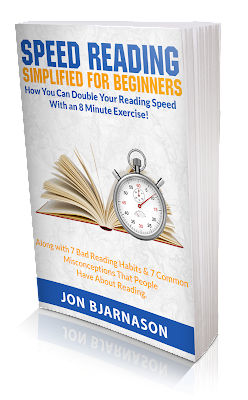 Speed Reading Simplified for Beginners: How You Can Double Your Reading Speed With an 8 Minute Exercise! - Along with 7 Bad Reading Habits & 7 Common Misconceptions That People Have About Reading. 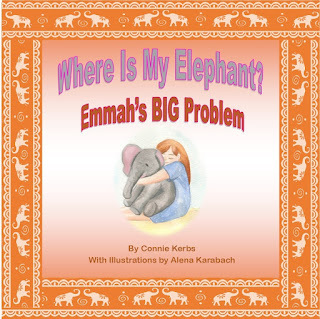 $0.99 cents E-Book LIMITED time only!